So you’re tired of all the school-holiday queues and overpriced theme parks? And since your six-year-old already knows how to use your iPhone better than you do, you figure it’s time to introduce them to the real world before the technology takes over for good. 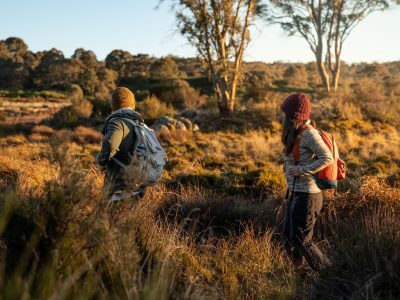 Score some points by taking them to your favourite spots from when you were growing up, or on a WilderQuest ranger-guided tour in a national park near you. 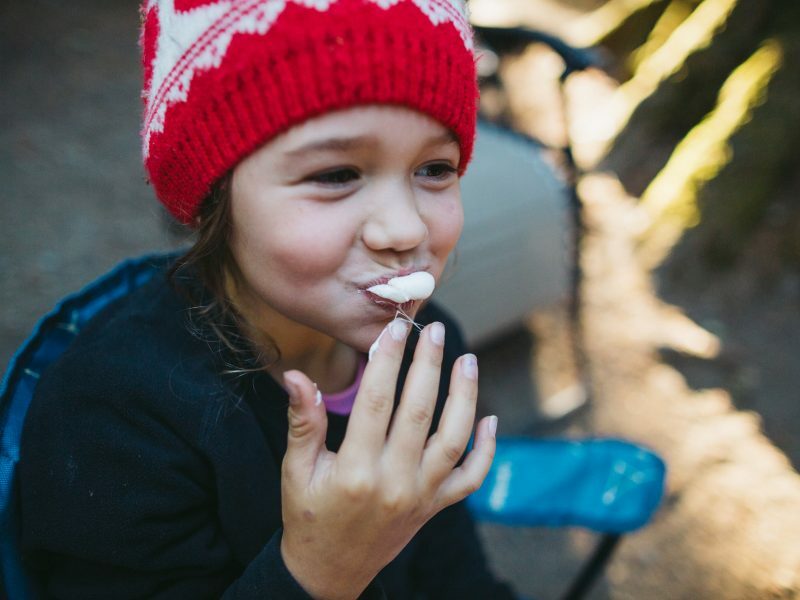 Squirmy kids don’t react well to faraway destinations, which is why Blue Mountains National Park is such a Sydney family fave. Classic spot Echo Point lookout is easy to get to, and kids will get a kick out of the hanging bridge between the Three Sisters. Your lil’ thrillseekers will also love Scenic World’s glass-bottomed Skyway and cliffhanger railway. It’s like a rollercoaster through the bush. 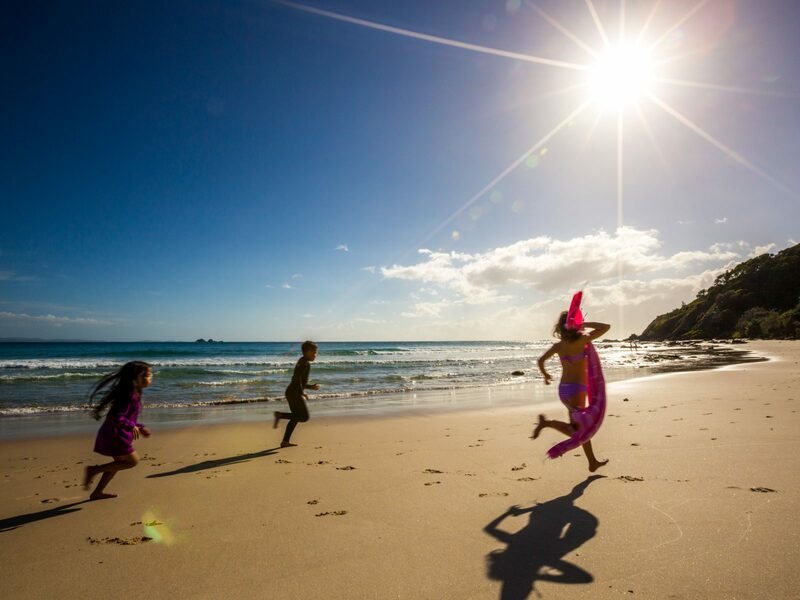 Bobbin Head is perfect to let the kids run wild while you put your feet up. 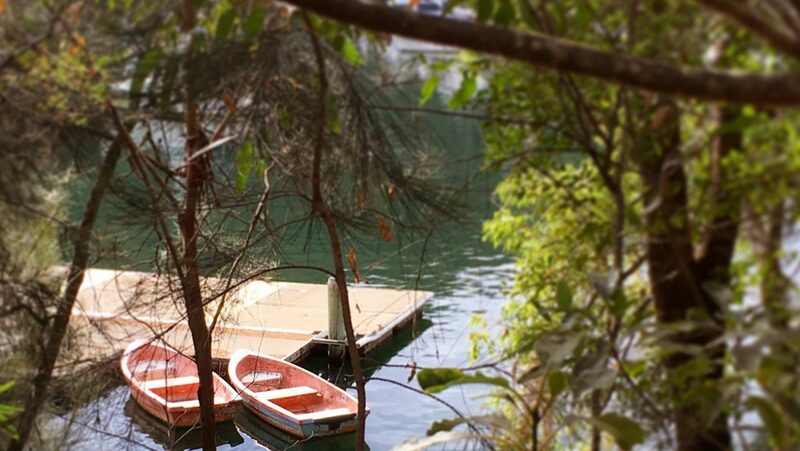 Hit the water and make a day of it – you can hire paddle boats at the Bobbin Head Inn, or a runabout from the marina. 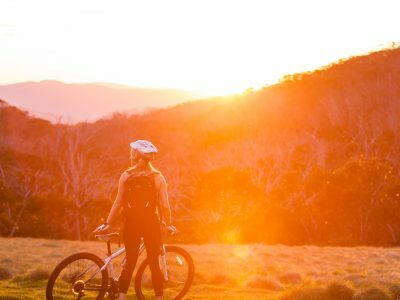 If angling is more your angle, Bobbin Head is the perfect place to drop a line and if you don’t catch anything, the cafe serves a decent lunch. A rainy weekend shouldn’t ruin yours. Take the kids underground instead. 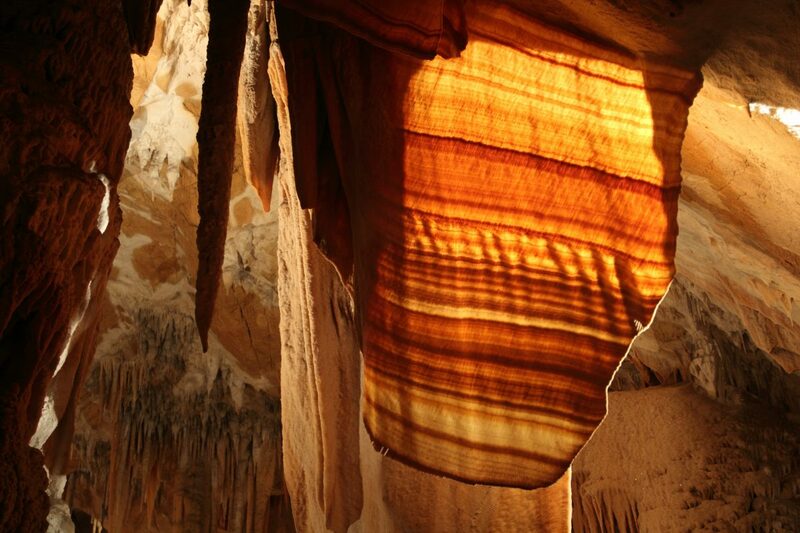 Wombeyan Caves, north-west of Bowral, are close enough to Sydney for a long day trip or a weekend. You can explore Fig Tree Cave at your own pace without a tour guide. 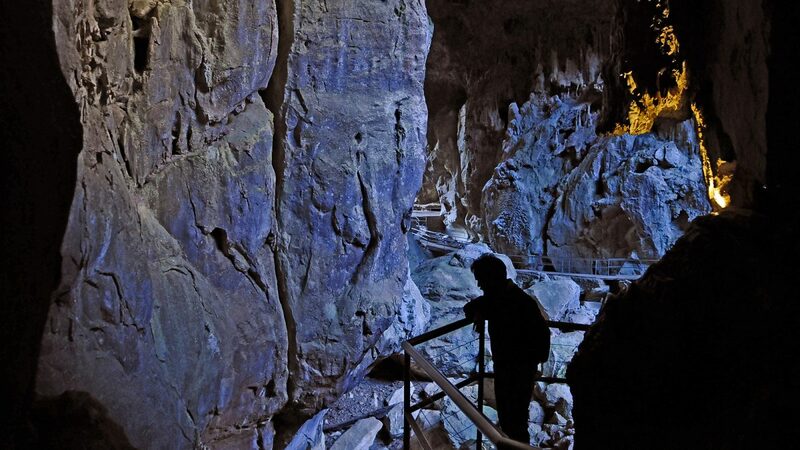 It takes about 90 minutes to walk the length of the cave and back, just long enough to clear up the confusion around stalactites (holding on tight from the ceiling) and stalagmites (they might reach the top one day). 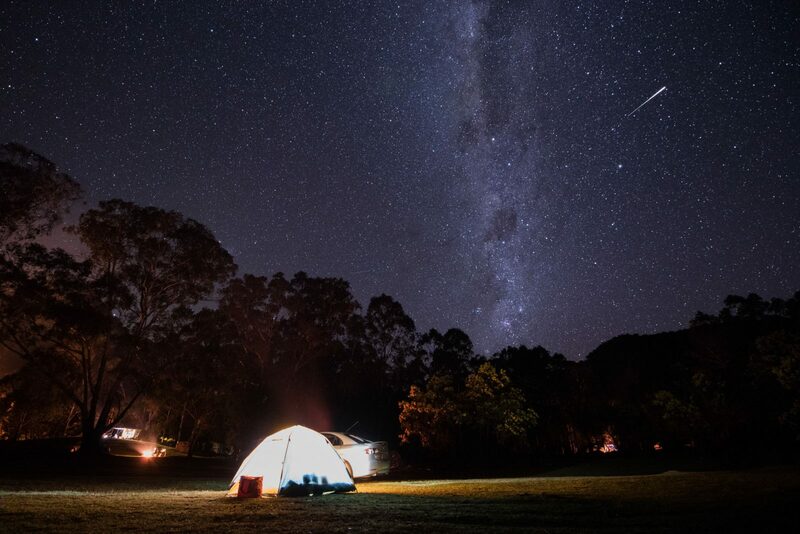 Cute animals, rainforest trekking, bush tucker and playing on the beach – all in one spot. 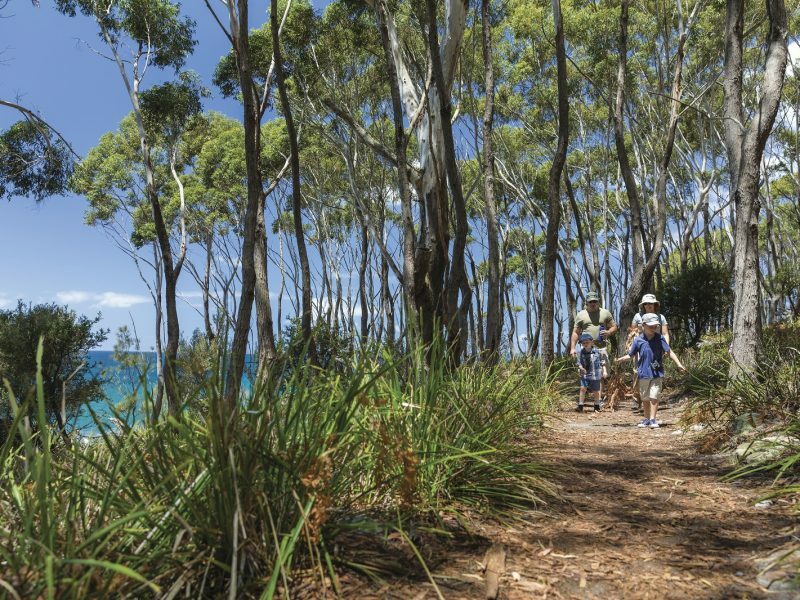 Located at Port Macquarie, Sea Acres’ rainforest boardwalk is a must-do: it’s a guided 1.3km tour with wildlife spotting on the way. 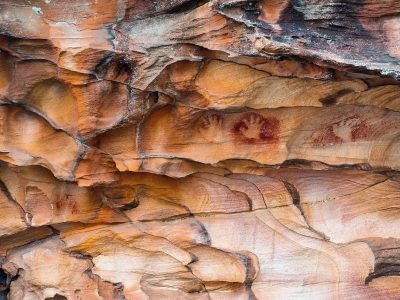 Hungry kids can also embark on a bush tucker tour with an Aboriginal guide. While you’re in the area, pop in to the Koala Hospital next to Roto House. You can wander the grounds yourself, or take a guided tour to see these adorable animals being looked after by excellent staff. It’s a sure-fire trip highlight. Burn off that extra energy by showing them the ropes, literally. 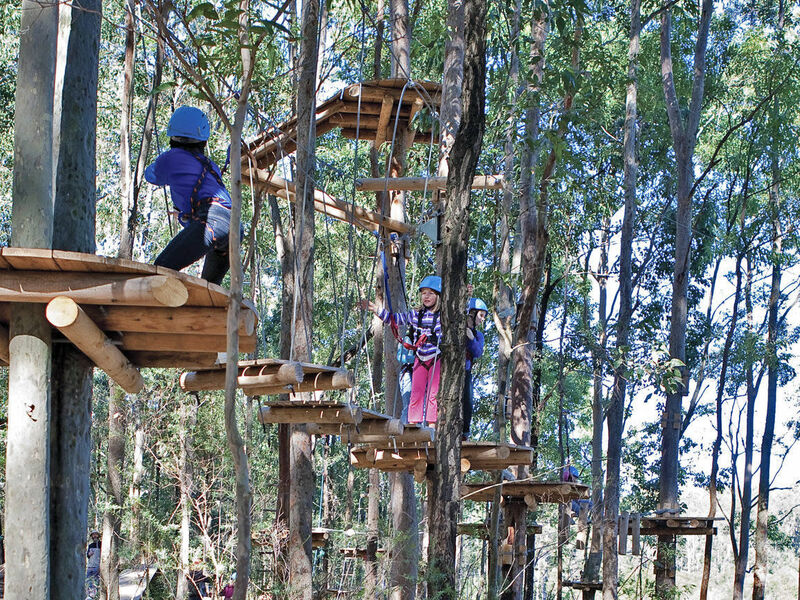 TreeTop Adventure Park is a high ropes and obstacle course for kids just outside of Newcastle. There are over 100 obstacles for them to monkey around on, like rope ladders, flying foxes, cargo nets, wobbly bridges, tightropes and trapeze. With different courses and difficulty levels, even three year-olds can get in on the action. Once the kids are back on solid ground, they can try the maze at Back Creek picnic area. Some kids might’ve seen a waterfall before, but have they walked behind one?! 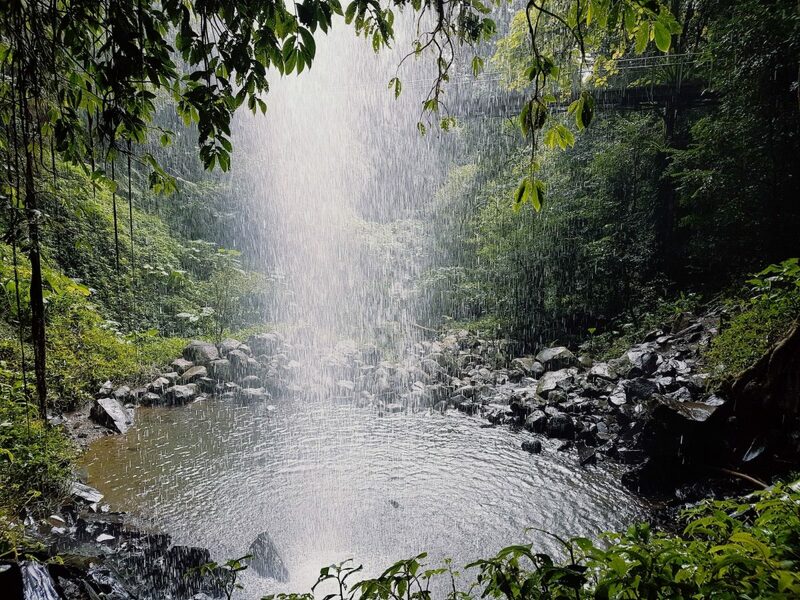 Crystal Shower Falls is an easy, paved 3.5km return walk that takes you right behind the sparkling falls. It’s gotta be a magical experience for any kid. 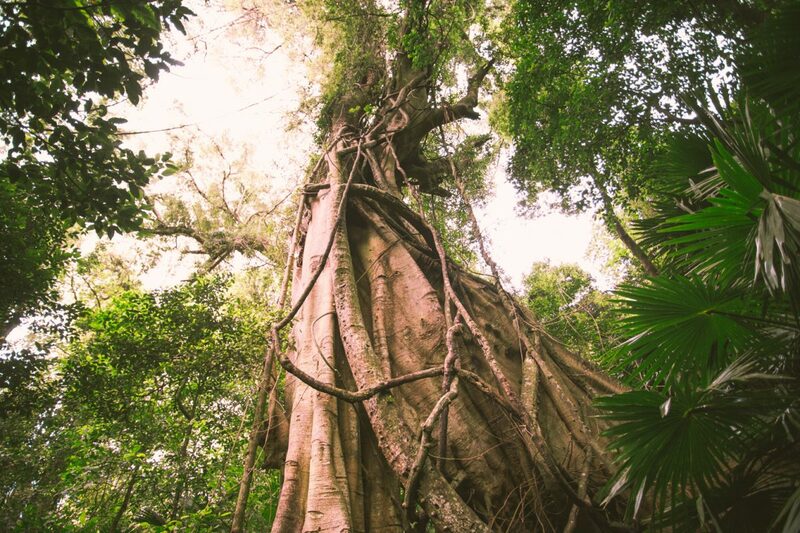 The surrounding area is World Heritage-listed Gondwana rainforest, a reminder of the days when Australia, South America, Africa, India and Antarctica made up the supercontinent, Gondwanaland. So you’re kinda walking in the past. 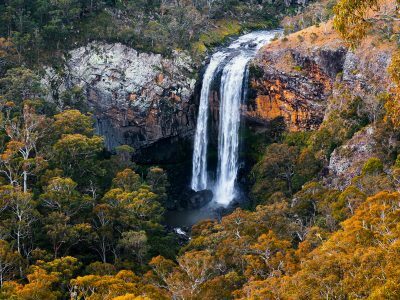 It’s also one of the most beautiful parts of NSW. 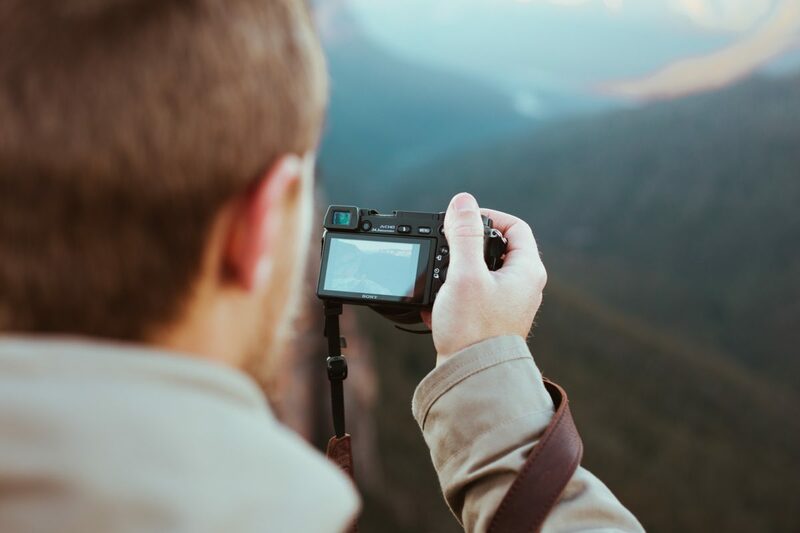 Bring a camera and pack for the day (or pick up some snacks at the visitor centre’s cafe), you’ll want to spend as much time here as possible.